Manchester United midfielder Ander Herrera has reportedly agreed a pre-contract with Ligue 1 champions Paris Saint-Germain and will leave the Old Trafford to make the move to the Parc des Princes this summer, according to The Daily Record. The Spain international struggled for regular game in the early stages of the 2018-19 campaign, but he has been an integral part of the squad since Ole Gunnar Solskjaer appointed as interim manager in December. 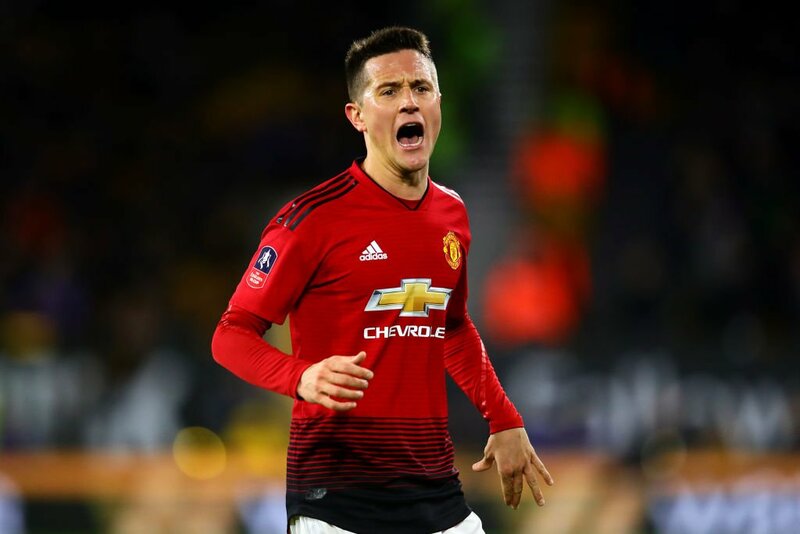 Herrera’s current deal with the Red Devils will expire at the end of this season, however, and it is understood that the 20-time English champions are not prepared to meet his wage demands of £200,000-a-week. The 29-year-old Spaniard has agreed a pre-contract with the Parisians as his five-season stay with the North west giants nears its end. Herrera joined Man United from Athletic Bilbao in 2014 and has since gone on to make almost 200 appearances for the Premier League giants.